Laptop stickers have been one of my interest for a long time. 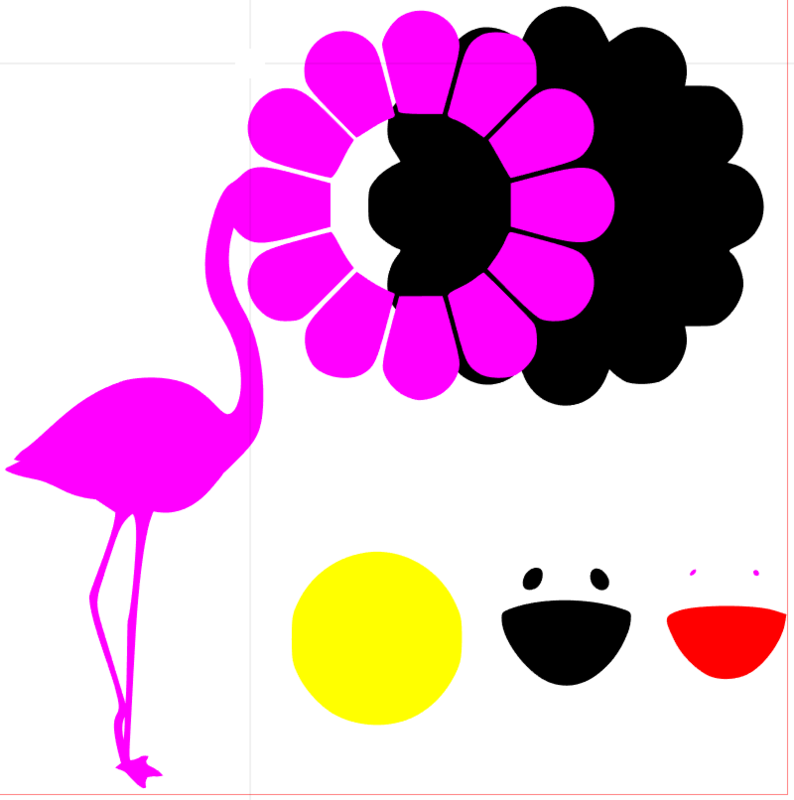 So, when I heard we were going to design and print stickers in Fab Lab, I was more than excited. In the lab, we started to familiarize ourselves with Ink scape, Silhouette studio and portrait cutter my making a Griffin. I chose to work with a flamingo and unicorn head to create a uni-mingo. The color choice was easy for me and the combining process using trace bit-map on Ink scape went without any problem. 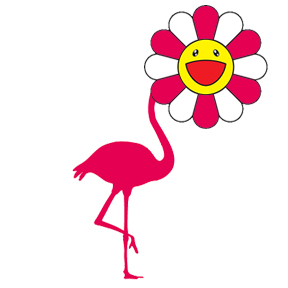 The picture below is my uni-mingo. After that, we worked on a logo with multi-layer. 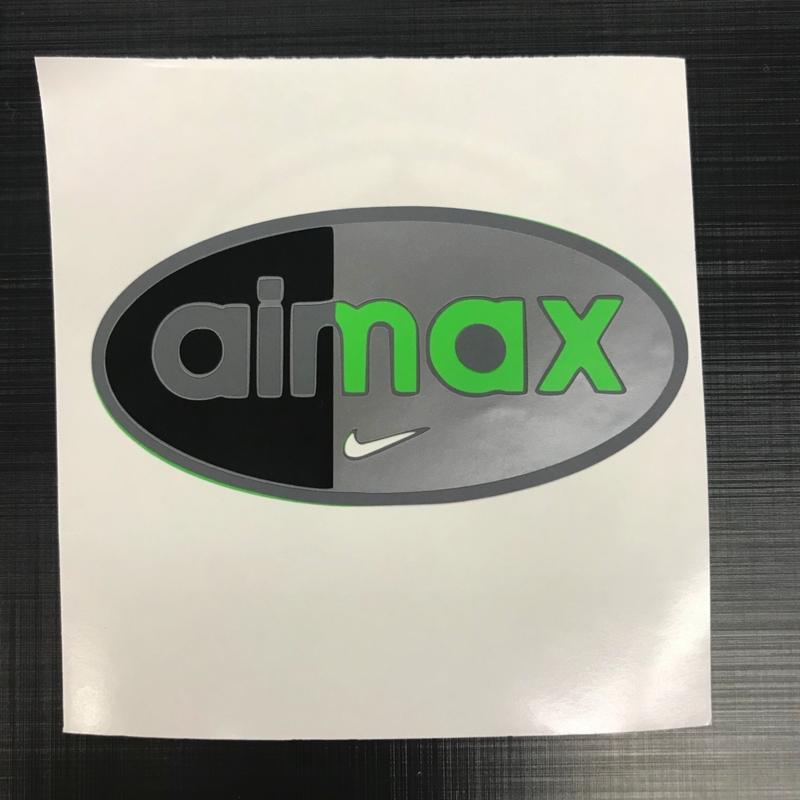 I re-created a famous nike air-max logo with 4 layers. I was a little hesitant on how to use the trace bit-map to separate the layers but thanks to Duncan, I got it right away. My logo had distinct colors so, I used the color layers to separate them and it works perfectly. The picture below is the logo I created, with the layers before combination and the final product. Finally for my weekly assignment I got to design a multi-layered sticker of my own invention. I always loved Murakami flowers, created by japanese artist Murakami. So, I started brainstorming based off the Murakami flowers and wanted to put my own insight into it. 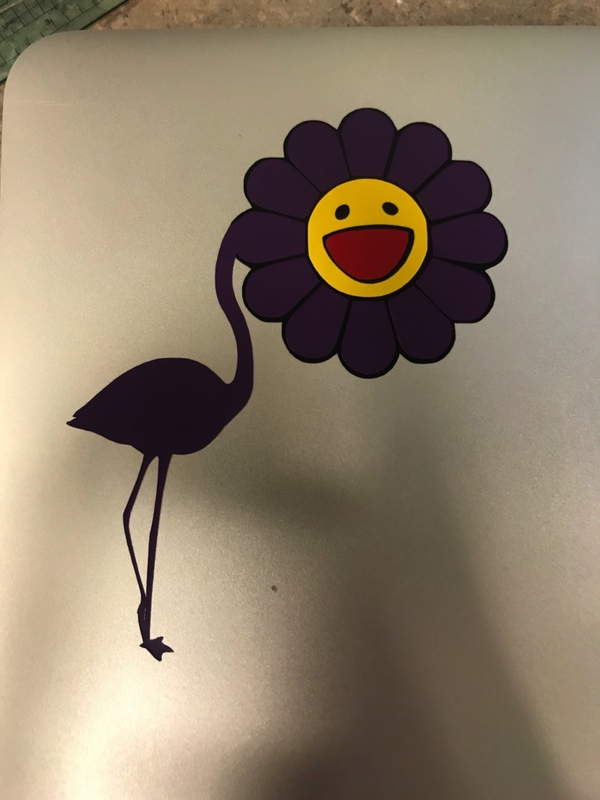 I went back to the Griffin and decided to combine flamingo and Murakami flowers to create my own sticker. 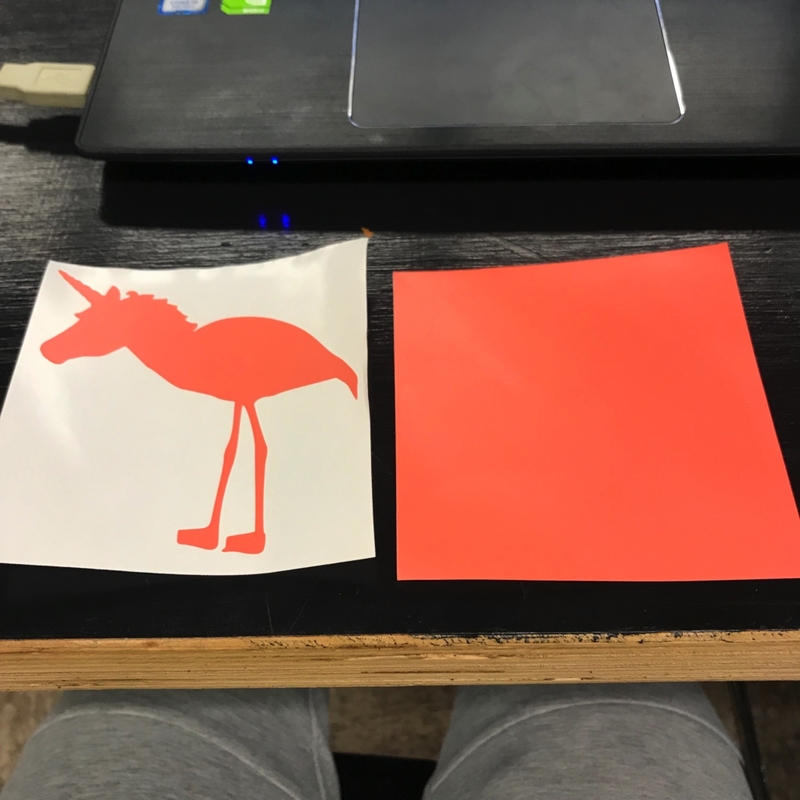 When I got what I wanted to print, I started out by combining the two silhouette on Inkscape and moved it to Silhouette studio to differentiate the layers. The whole process of dividing the layer and printing wasn’t a hassle since the steps were simple. However, real problem was when combining all the layers to create one whole layer. I used the transfer tape but since there were so many flower petals, I couldn’t move all of them at once without a single piece getting misplaced. So, I had to move the most I can, (I think I missed 3 pieces of petal) and move one by one with my hand. Also, the biggest problem was the eyes. Murakami flowers have two small circles that go in the eyes to give more lively feeling to the flowers, however my sticker wasn’t large enough and the eye pieces were too small to handle. So, I had to remove the smaller piece from my final product before printing. I tried to print at least one of the eye pieces but it came out too small as well and I had to get rid of it. This is the initial final design of my sticker. This is my final product on my laptop! I’m quite satisfied with all the colors and how it came out. The light and angle made it look quite off-balanced but it looks much better in person. To conclude, this assignment was really fun and I’m excited to actually print more for myself in the future. 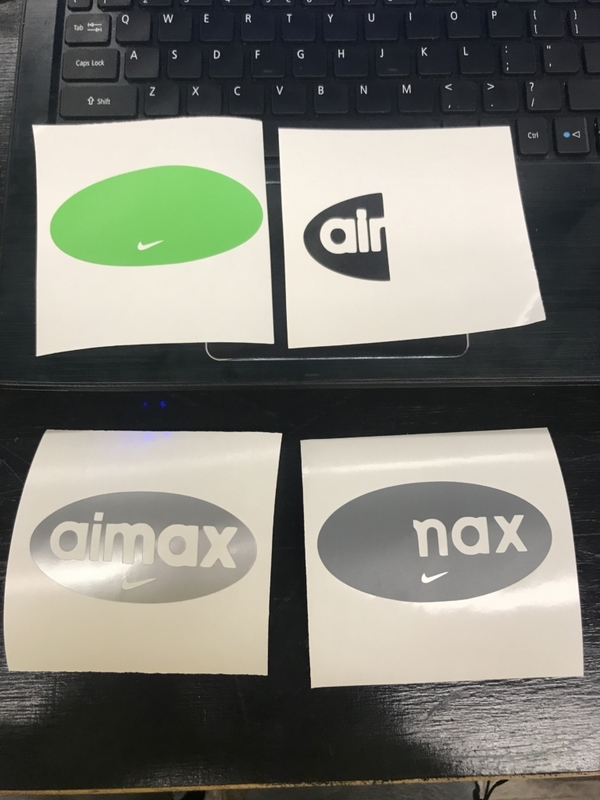 I will try to improve on the layering and sizing of the stickers in the future so I can actually get a better product. Also, printing objects such as flowers that have much petals or pieces that can be separated easily wasn’t such a good idea. I did get the result I wanted but the process was difficult. I hope to re-create the Murakami flowers in bigger size when I get a chance!